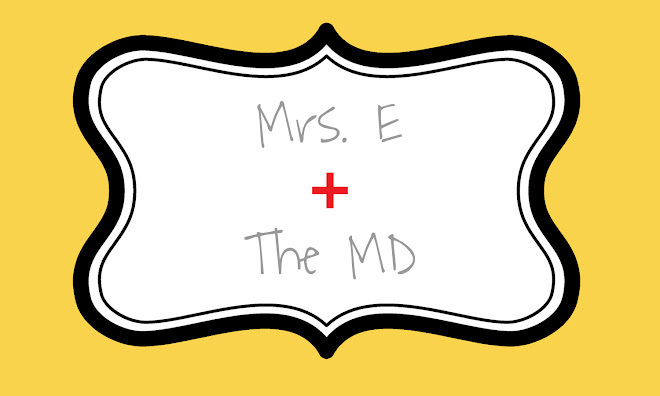 Mrs. E and the MD: What a Waste! Luke and I are two of the most wasteful humans on this earth, and I believe this to be true. We have been known to buy the same thing multiple times even though we have an unopened or half consumed thingymabob at home. We do this a lot with food. I went through the fridge after we returned home from the store today only to find a number of expired items that had to be thrown out. Luke is notorious for going on a health food kick and exclaiming, "I will only eat fresh, healthy things!" and then he lets those fresh, healthy things rot. At least I can admit that I would prefer a fresh Big Mac instead. Those have a much longer shelf life. We started looking at expiration dates and found some salad dressing from MARCH 2008. HOLY COW! That was 2 years ago! Sick! Somehow, that salad dressing actually survived our move from our apartment to our house. Don't worry, the dressing safely found its final resting place in the trash, and I vow never to buy something and let it go to waste again. Meanwhile, while we are buying two of things we don't really need, we neglected to pay attention to the fact that we are out of trash bags. Fail.